sailboat. : Review: Ralph Lauren glasses via Pretavoir. 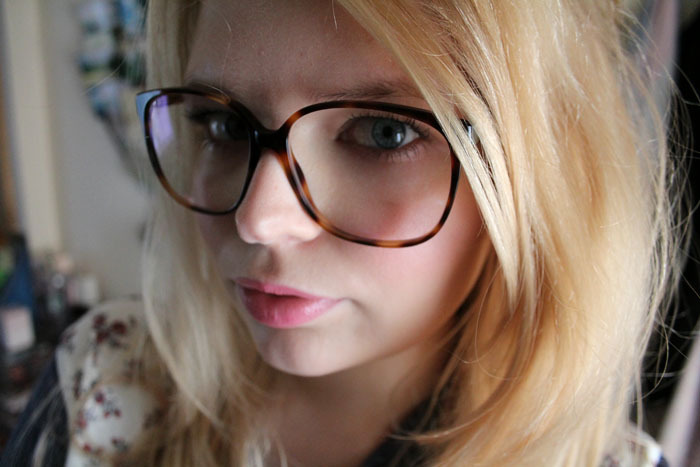 Ralph Lauren 6080 glasses♦ via Pretavoir. (£92). I was 13 when I first needed to wear glasses and it has pretty much taken me 10 years to find glasses that I truly feel comfortable and confident wearing. I'm so incredibly picky when it comes to frames, I have the biggest face in the world so little glasses only end up making my face look super fat. That's not a good look! I've had these Cliff frames from Lucky Brand for around a year and I absolutely love them; they're bold, they're slightly retro and importantly, they're oversized. But I was looking for something different. I was so over the moon when Pretavoir got in touch and invited me to pick out a pair of glasses that I liked. 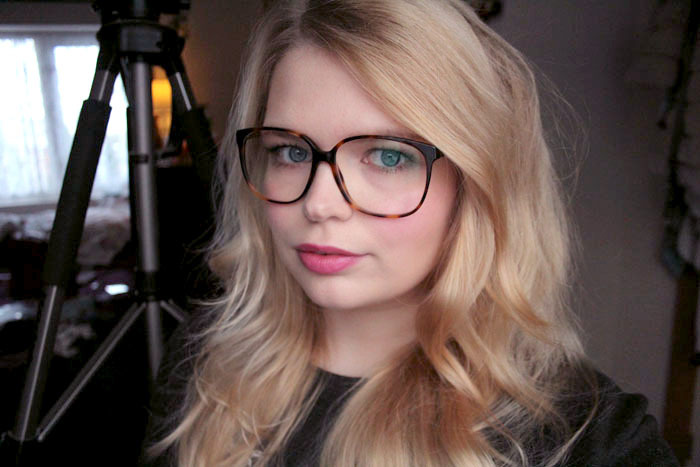 I am so grateful for all the wonderful opportunities that blogging has given me over the past few years and I am so head over heels in love with my new glasses. Pretavoir is a website packed full of so many wonderful glasses from a huge array of different brands including Ray Ban, Chanel and Marc Jacobs. Everything is categorised by brand, whether they are sunglasses or optical glasses and then finally all of the colours the frames come in are listed. Importantly, the photographs are all super clear, frame measurements are provided and their lenses are also really reasonably priced! Delivery was speedy and I think they're one of the best online glasses retailers around right now. I think I spent an entire evening looking through the website, I made a list of all the frames I liked and eventually settled on the Ralph Lauren 6080 glasses in the colour JC Havana. They're super oversized, very statement and I totally appreciate that they're not everybody's cup of tea. But I simply adore them. I went for the Havana shade because I liked how much softer than solid black they look and I thought with such large statement glasses that black might have been a bit too much. They're comfortable to wear, lightweight and it's amazing how large my field of view is now compared to my other glasses, it's almost like having perfect vision again! What do you think of my new glasses? You can be honest! Are you a glasses wearer? Are you as picky as I am when it comes to frames? P.S. I have to give a shout out to the amazing guys over at Ciliary Blue who popped my (slightly complicated) prescription lenses in these frames for a fraction of the price highstreet opticians charge in lightening speed. They were all done and on their way back to me within two hours of them receiving them. If you need new lenses putting in glasses you already love then I highly highly highly recommend Ciliary blue! ooh your new glasses looks fab on you! I don't wear glasses (lucky me!) but you rock them! I love them! The first thing I asked on Instragram was where they were from, haha! That was because I have basically the same problem: humongous face, and I immediately saw that these frames are perfect to balance that out. It's a good thing you went for the lighter shade, I always do that because black looks so harsh on me. Good choice, Jenny! I love them on you!!! and PS - those glasses look gorgeous on you! I love them! 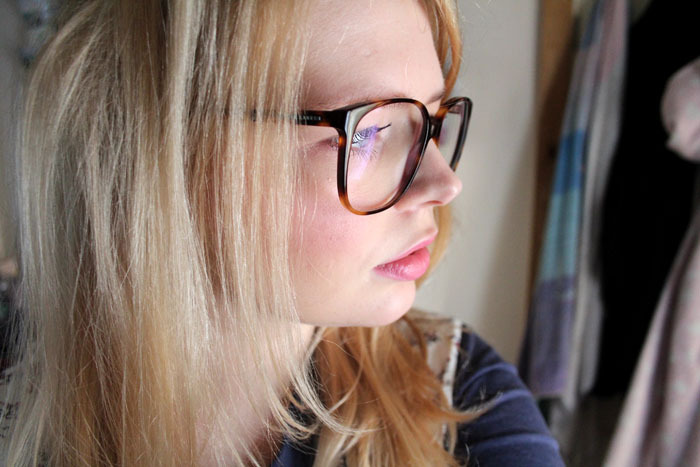 They really suit you too, I always find it hard to find frames that suit me too because my face is sooo small, ugh! I really adore these sunnies! 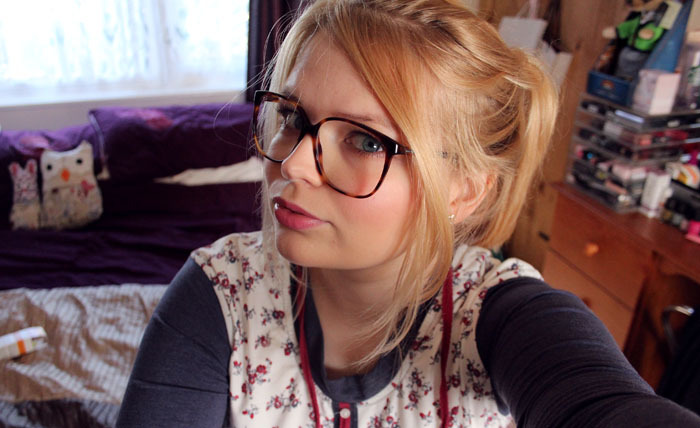 I'm in love with geek chic, unfortunately (fortunately!?) I don't need glasses. Bleh! They look great on you, i recently got some larger frame ones and I love them, they aren't quite as big as yours but too big ones don't suit my shape. Still I get lots of nice comments about them. These glasses look amazing on you, they really suit you! love them! I wish they would suit me - I might try and rock them anyway.. been getting a little bored of mine! What is your size glasses 55 or 57?